i adore stamps, so seeing this has made me rather happy! I used to collect stamps with my dad. And I mean properly collect. Soak them off, put the mint ones in an album with those special tweezers, look stuff up in books, the whole shebang. 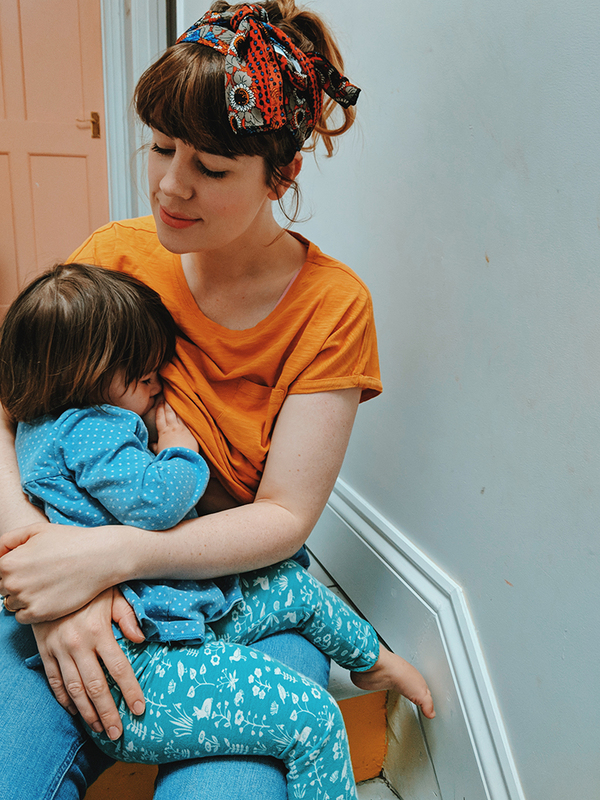 These days I think of them much more as craft supplies either. They're so nice and colorful and you could use them to brighten up anything. But there's still that little collector voice in my head that says "be careful not to use one that's actually worth something", but I just don't know enough about that to actually keep stuff properly apart anymore. What a lovely collection to look through! What an amazing collection. My mother sends my son a postcard every month and he absolutely loves getting them as receiving lovely post is so rare nowadays. You should choose some of your favourites from the stamp collection and mount them in a frame so you can enjoy them every day, they do look beautiful. Those stamps are beautiful! Yes, I had pen pals as a child too. Do kids even have those anymore? I loved looking for objects to send my penpals that would tell them a bit about what Trinidad and Tobago was like. I LOVE this post! and I LOVE that you have some stamps from South Africa! 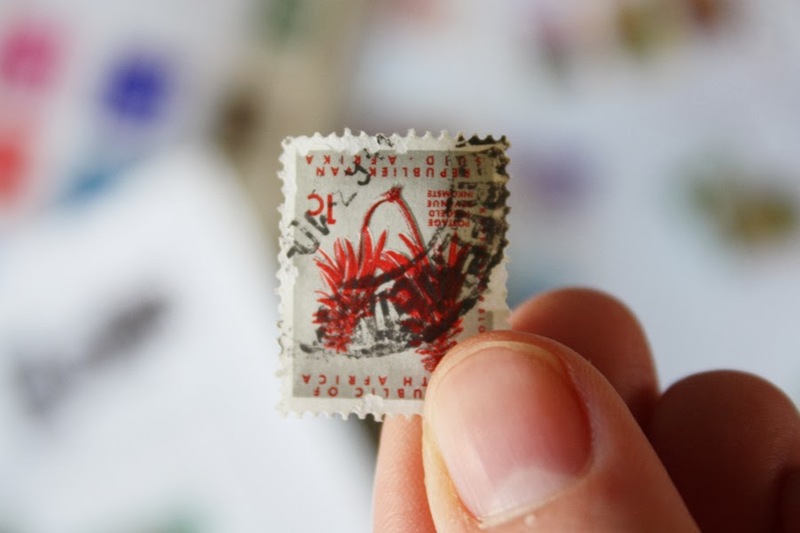 (I will bring you back some "modern" south african stamps for Wilfs future collection on my next trip home!) 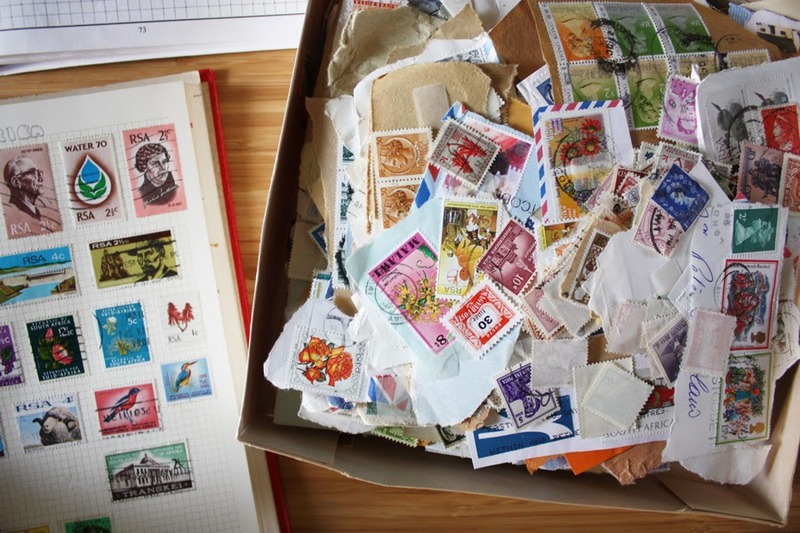 My grandfather also used to collect stamps! This is such a lovely collection! 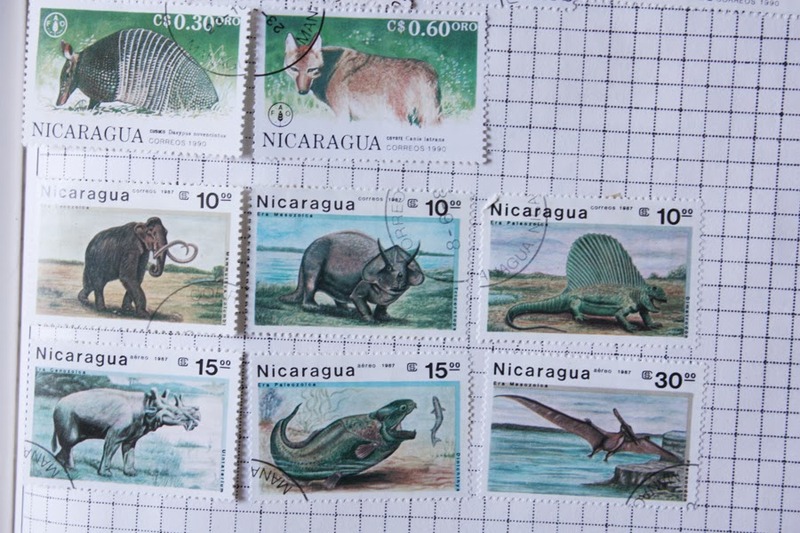 Those Nicaragua ones are fantastic! I'm quite jealous! 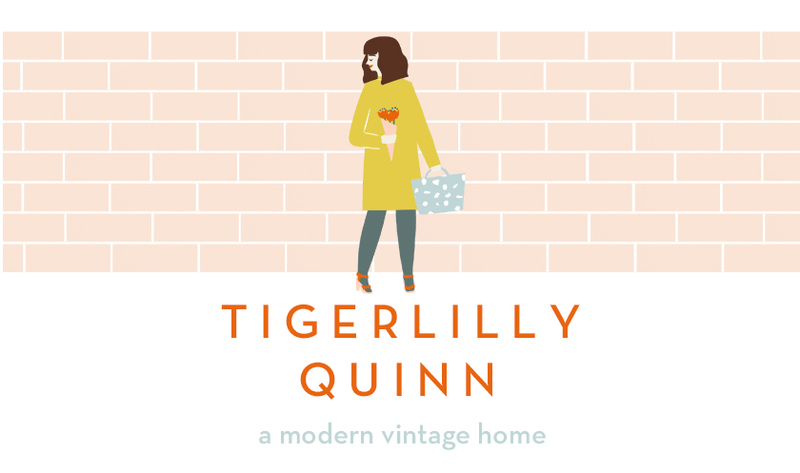 Oh tigerlilly - a lovely collection you have there. My hubby is a philatelist! This is someone who deals in and collects stamps. He does the rare ones! 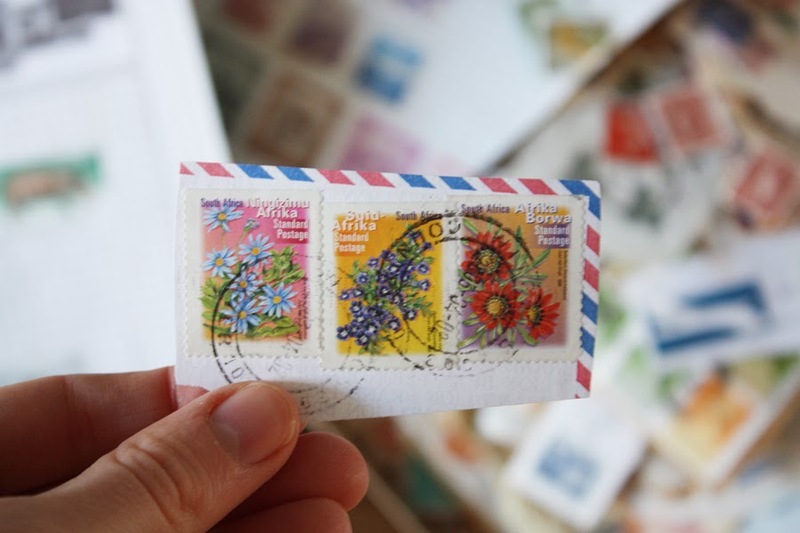 Beautiful stamps!I used to have several penpals. I sometimes get wistful for the days when I would receive a personal hand written letters through the post. There is something so exciting about it that you don't get from a personal e-mail don't you think? Two of my boys love stamps and have recently started collecting. Such a great starting place for learning about Geography and so many other things! That is quite an impressive collection! I love looking through things like this. Collections are so fascinating! Yes! 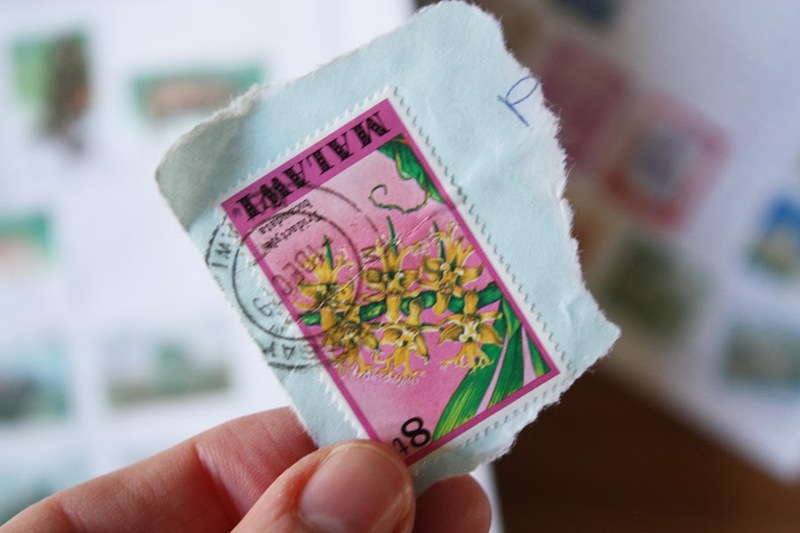 I love my old letters, and going through an elderly relative's letters is so interesting. I wonder why it is that old people want to give you all their clutter? My Mum sends us home with so much stuff every time we visit! This is such a wonderful gift to share with Wilf. I know my son would love seeing all the pictures, especially the animals. I love getting letters, I have been exchanging them with my American friends since 2008. I never knew people still did this - I never get exciting stamps just the normal plain ones or Christmasy ones. My favorite piece is the puppy chair. Way too cute. Perfect for my little one. 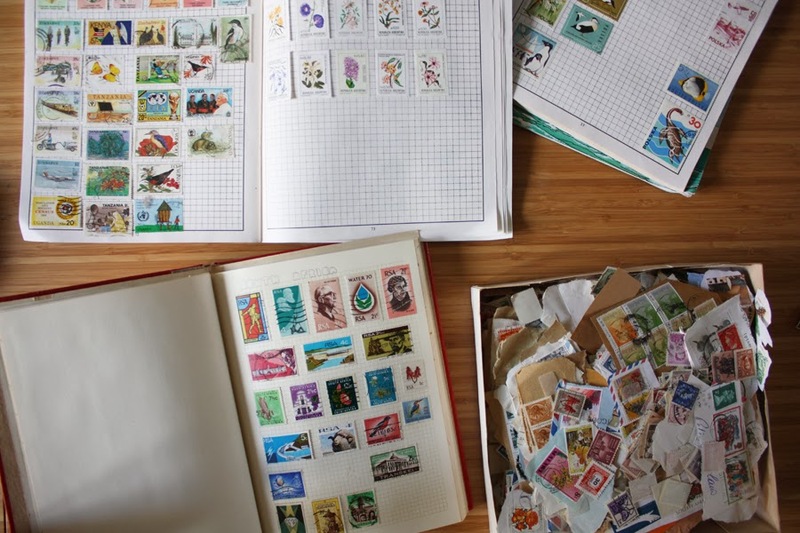 I do love stamps though, and used to collect them as a kid - still have my book somewhere. 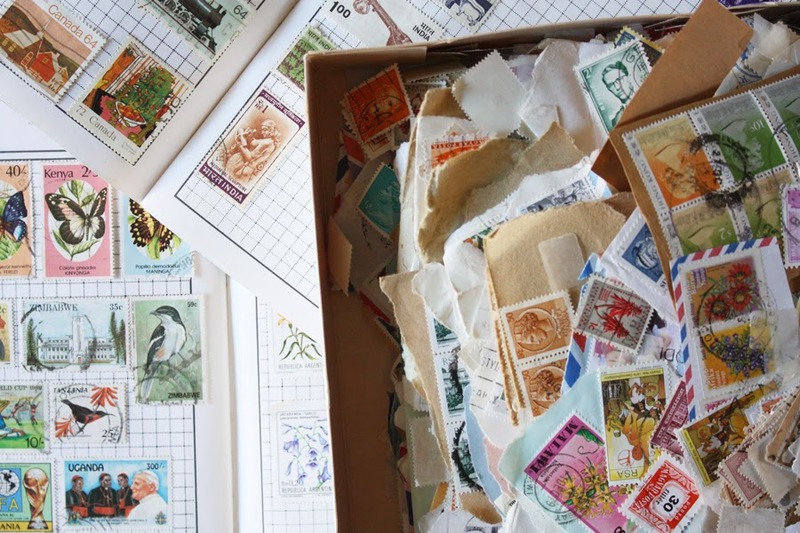 Dad used to collect them too - he had a huge sack of stamps that needing sorting out and I used to love rummaging through to look at all the wonderful images. 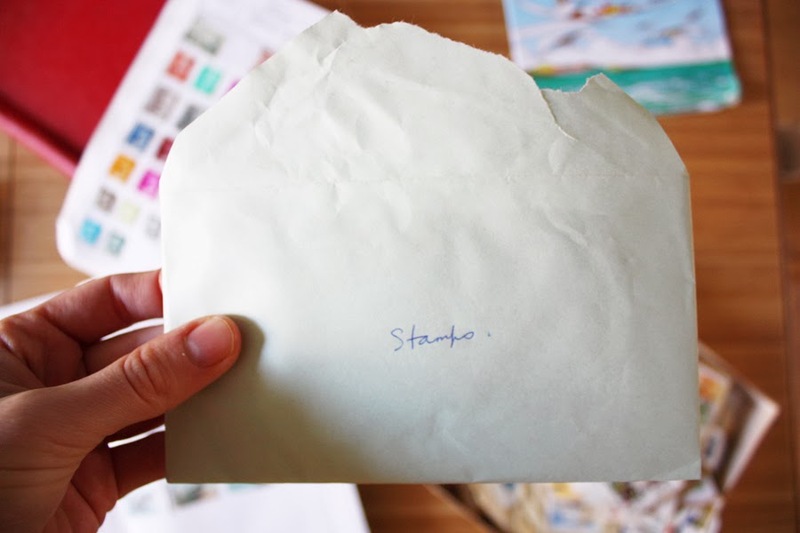 I used to write letters and receive them from friends every week. I remember getting so excited about them, such a shame. Now I get 200 emails a day but hardly any are as special as those letters I used to receive. I love the Barcelona love seat, its... Well... Lovely! !